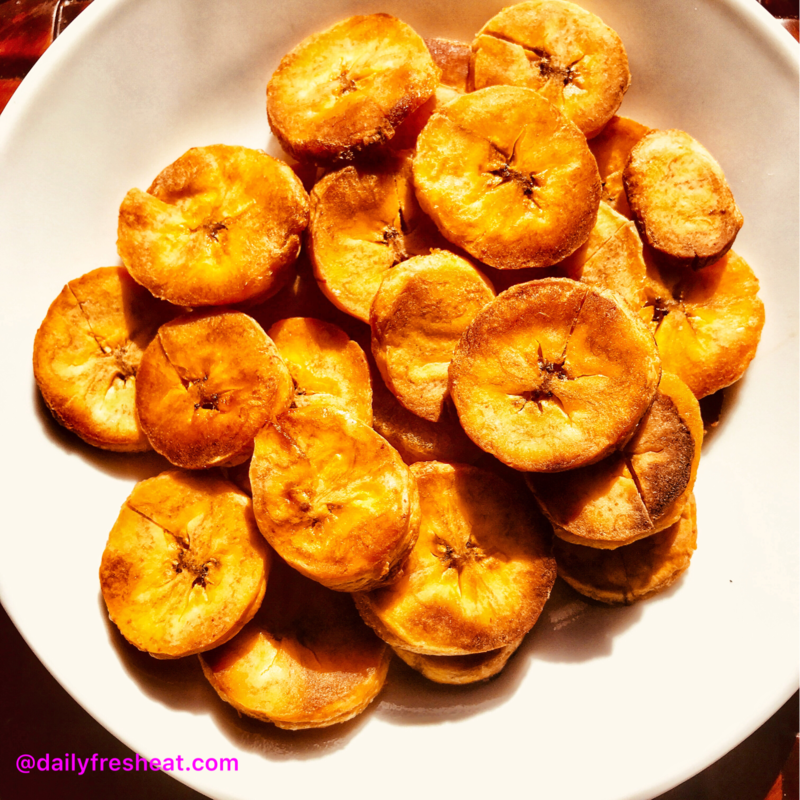 Plantain Chips are one healthy snack that will take your taste buds on a journey. 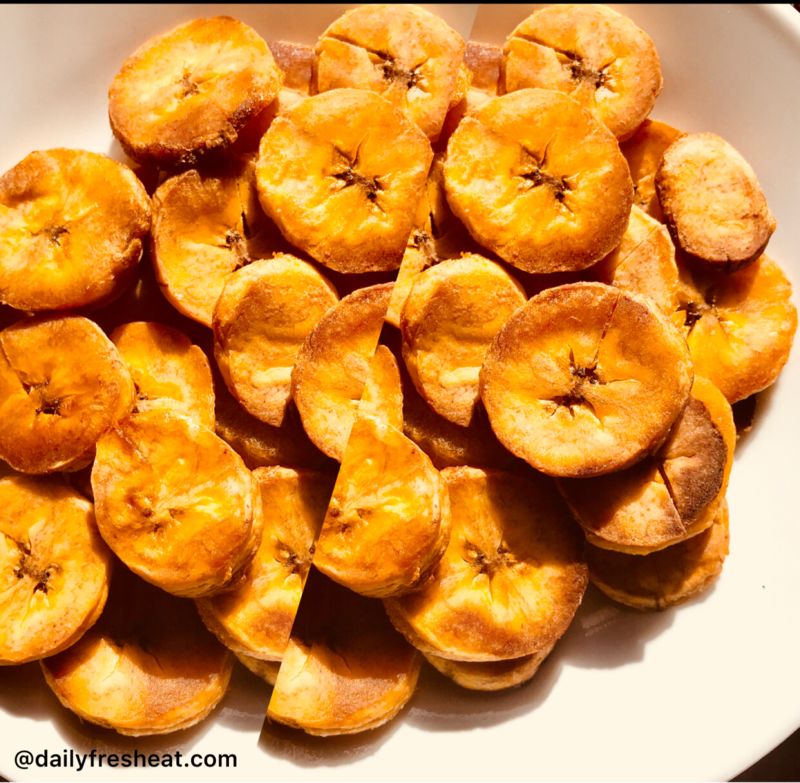 Plantain chips taste so delicious whether with ripe or unripe plantain. 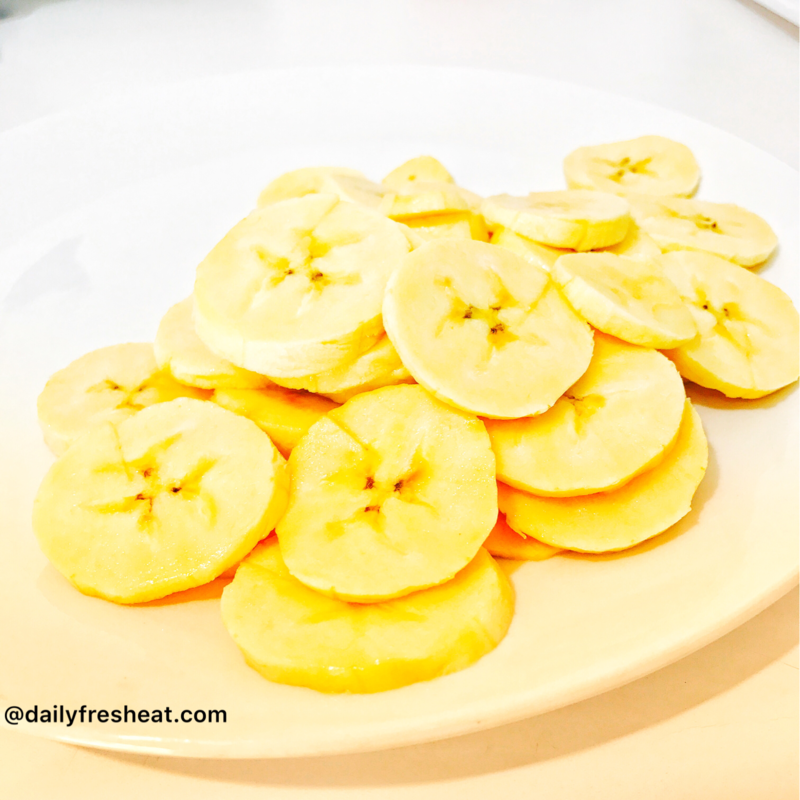 If you are like me that have always loved homemade, then you should try this. 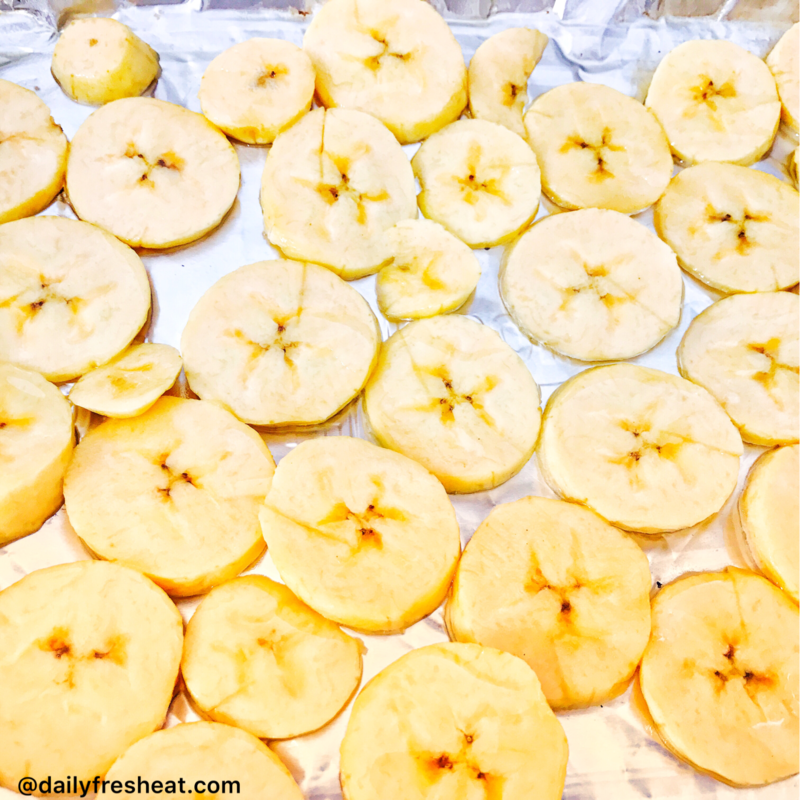 Spray the non-sticky coconut oil in the baking pan. 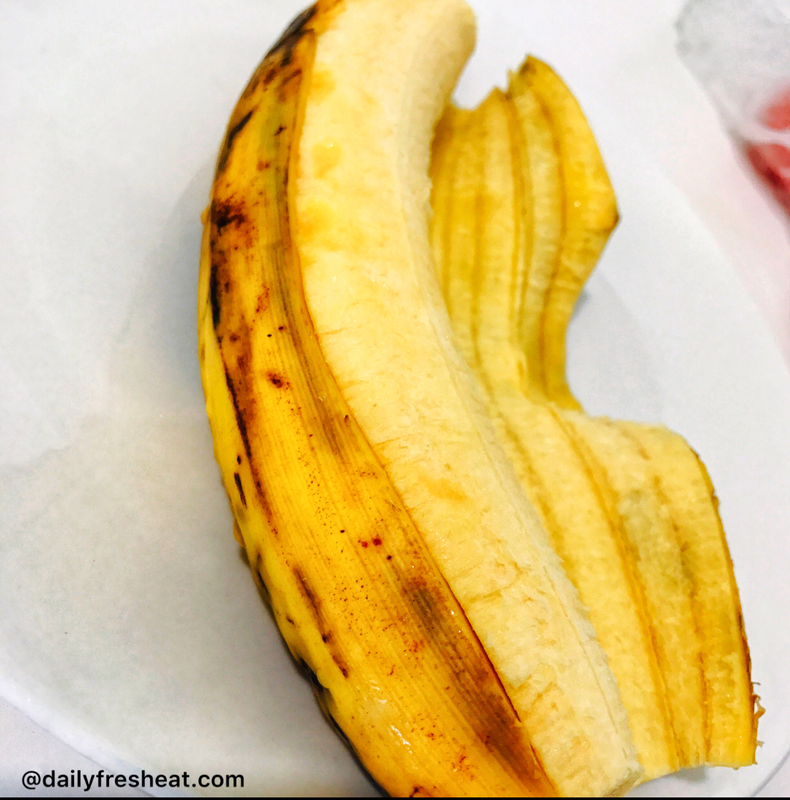 Then place the plantains flats on the baking pan. Spray the oil on top. Then place in the oven and bake until golden brown. Once it is done, turn off the heat and serve or snack. Probably…but to the best of my knowledge, I have always preferred oven baked. It’s more healthy. Good…The good news is that you can bake on your own.